I have nothing to add to the article in the above link. Last year before the announcement of the iPhone 5s, and again before the announcement of the iPad Air, I encouraged Apple TV buyers to wait before making a purchase. 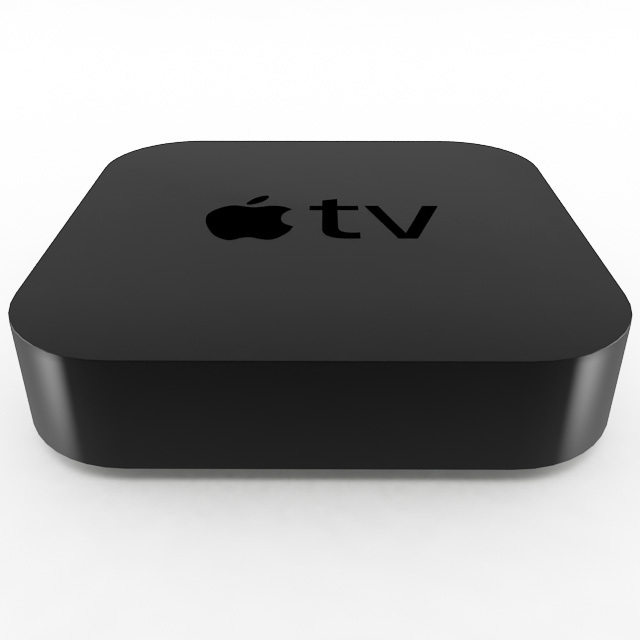 Obviously, I new Apple TV box did not come out when I expected. I am now reiterating the same warning. My best guess is that it will come out with the release of iOS 7.1. That is likely to be sometime next month.